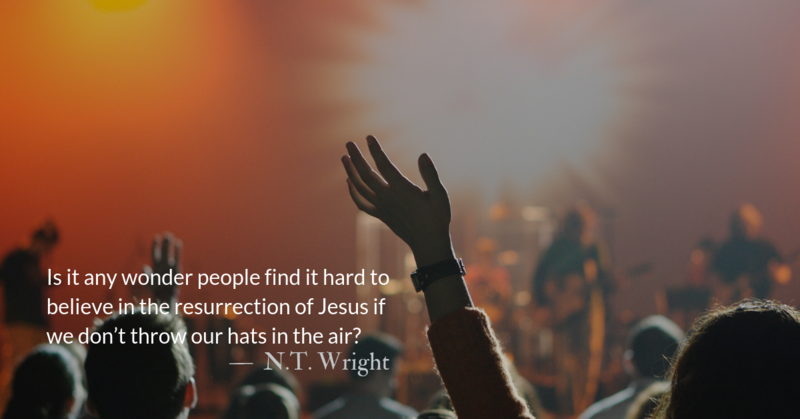 So many times we celebrate the miraculous escapes of the Bible. But we should not forget that even though Shadrach, Meshach, and Abednego survived the furnace, they still died in exile as a part of an empire that murdered hundreds of thousands of their family members. 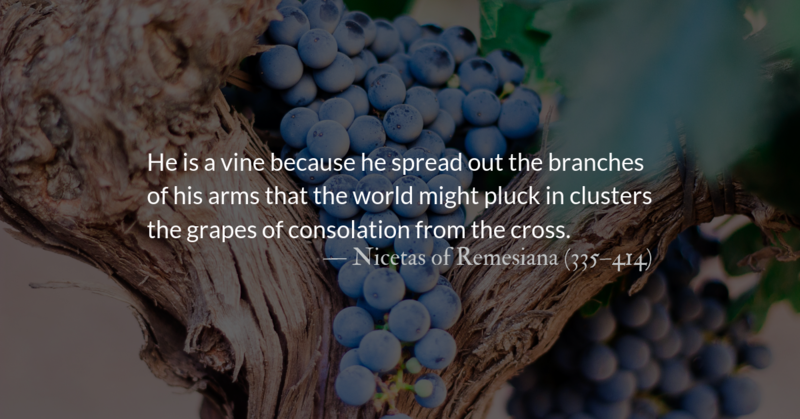 Likewise, we should not spiritualize the response of Nebuchadnezzar. He was not converted, nor did he set in place a government supportive of faith in the true God. He’s just as violent and murderous on behalf of Yahweh as he was in opposition to him. The king’s declaration shows that he doesn’t understand. He threatens violence against those who speak against God, as if God’s reputation and name need defending by human means. Nebuchadnezzar’s response is that of an ego-driven, violent, positional leader projecting his own needs onto God. When we place our hope in human government, this is what we can expect. 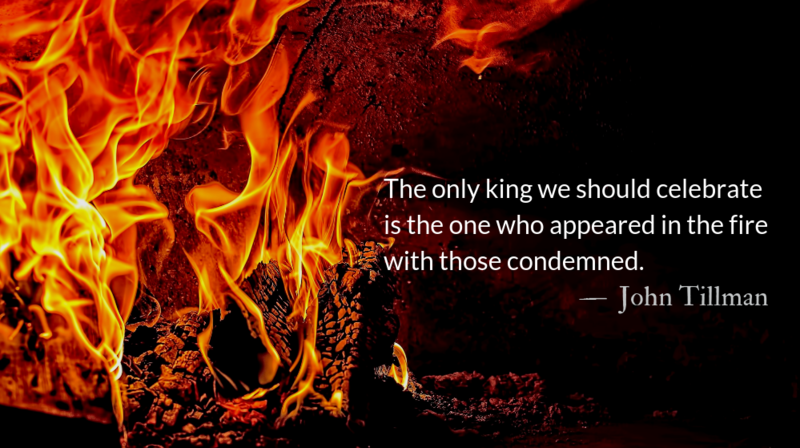 The only king we should celebrate is the one who appeared in the fire with those condemned. 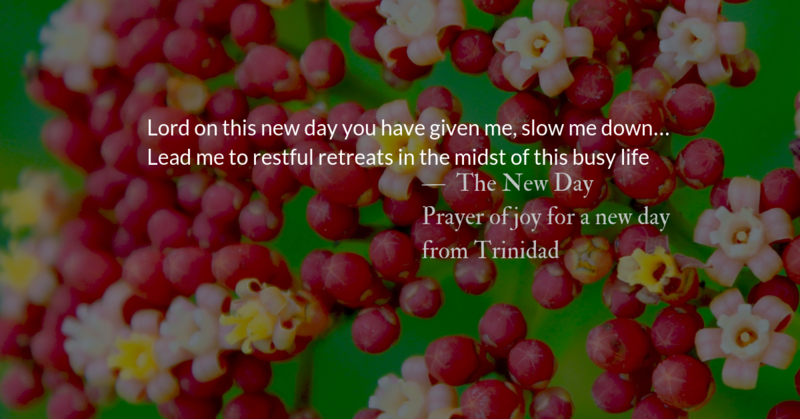 Today, we close with a guided prayer using part of our reading from Psalm 107. As we tell our stories of faith, we celebrate every moment—the struggles, the losses, and the miraculous moments of victory. Oh, Lord, remind us of your great deeds in our lives and in the lives of others. We tell them, Lord to celebrate the miraculous. We do not celebrate these stories demanding similar outcomes. We know and accept that in this world we will have trouble. despite the brokenness or current situation of our lives. No matter our sins, you call us to redemption. No matter our wounds, you regenerate and strengthen us. 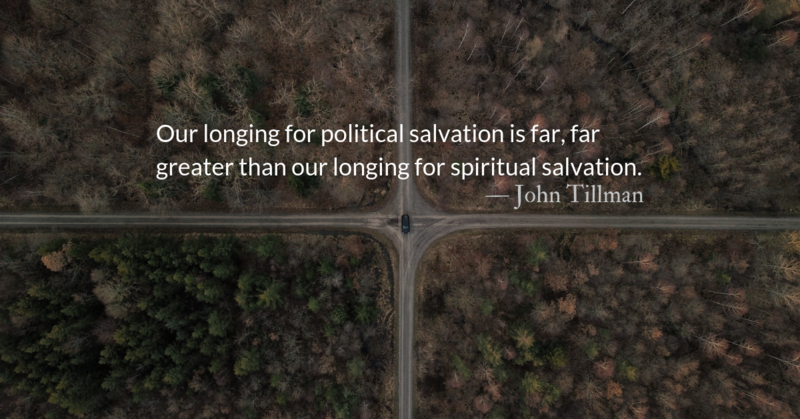 No matter our trials, you mercifully spare us. No matter our losses, you grant us your victory. 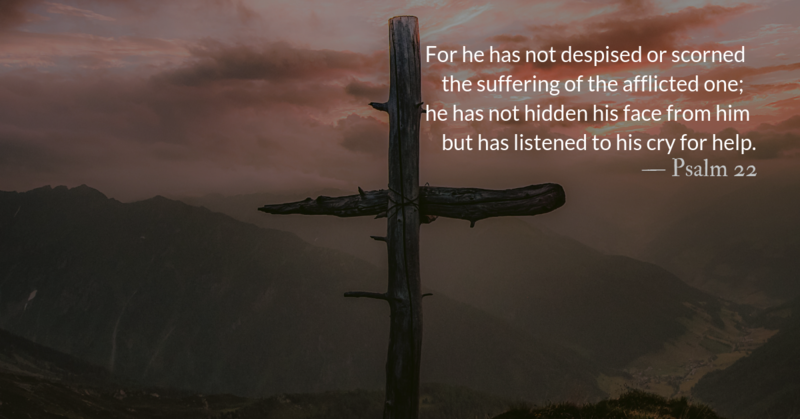 No matter the manner of our death, we are assured of resurrection by the power of the slain Lamb of God. Heal us, oh God. And allow us to tell your story.